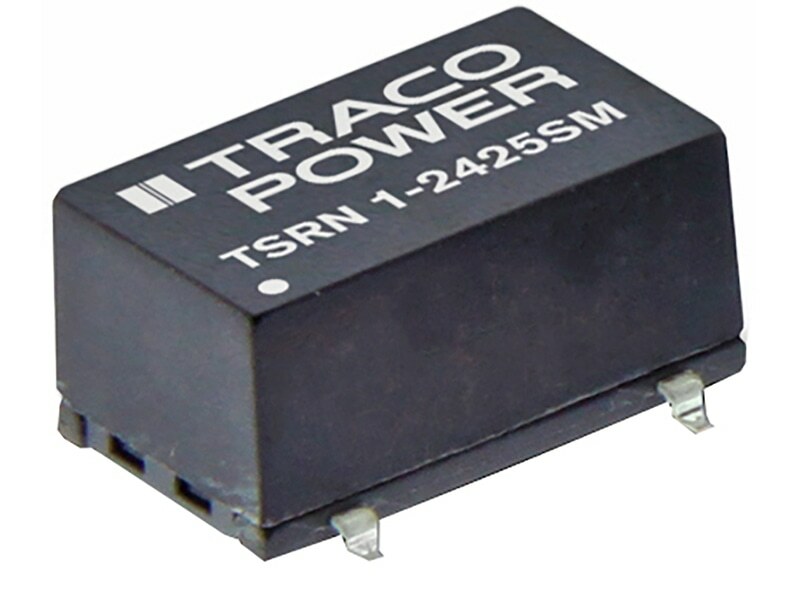 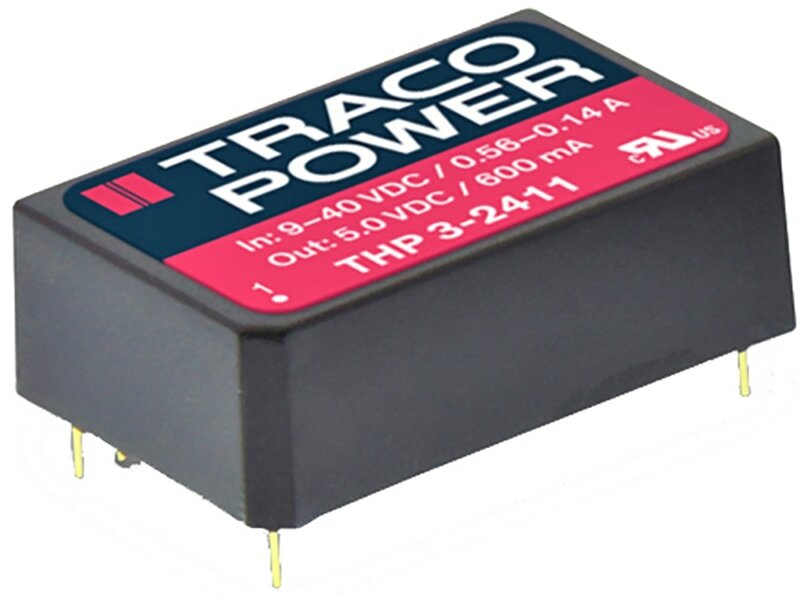 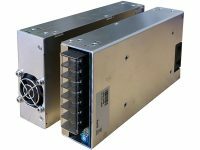 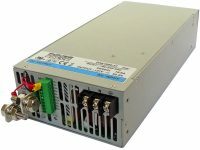 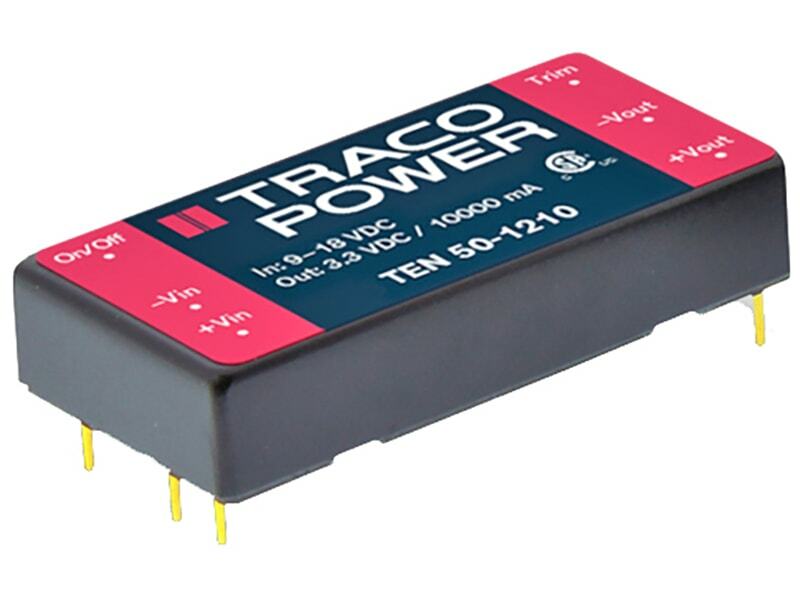 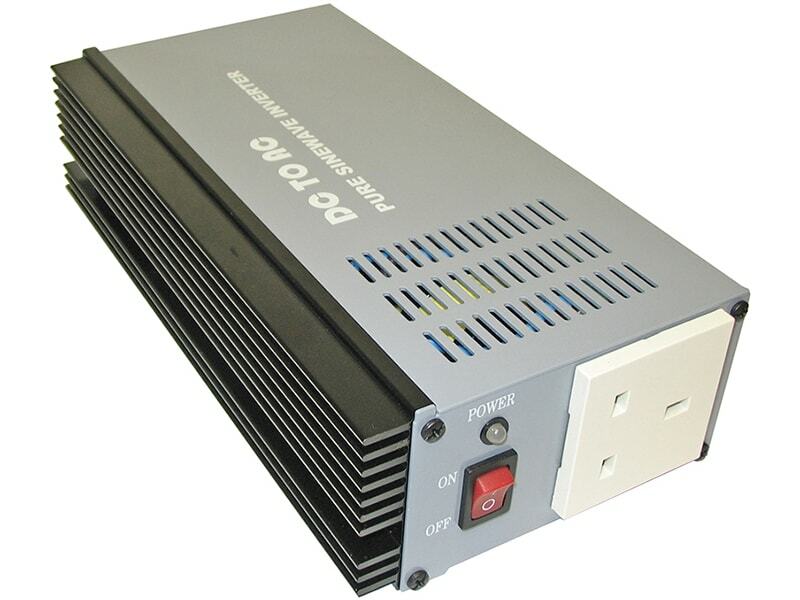 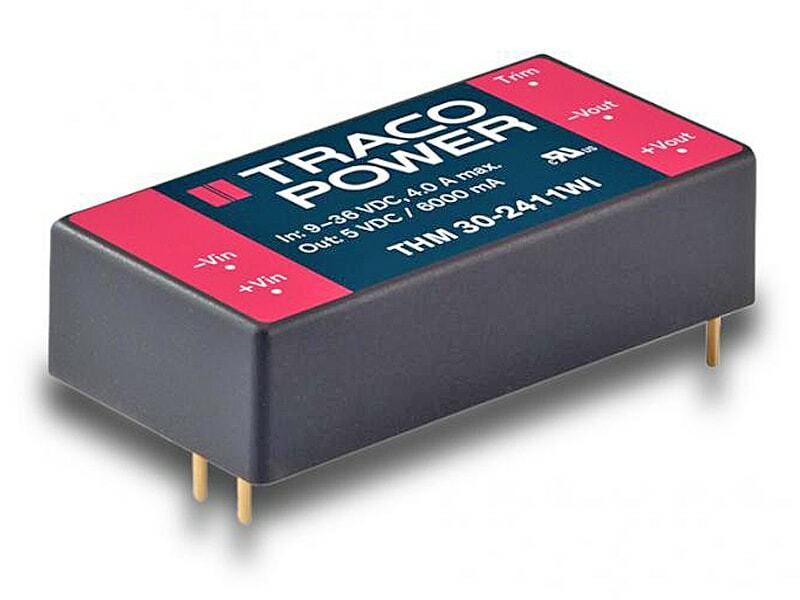 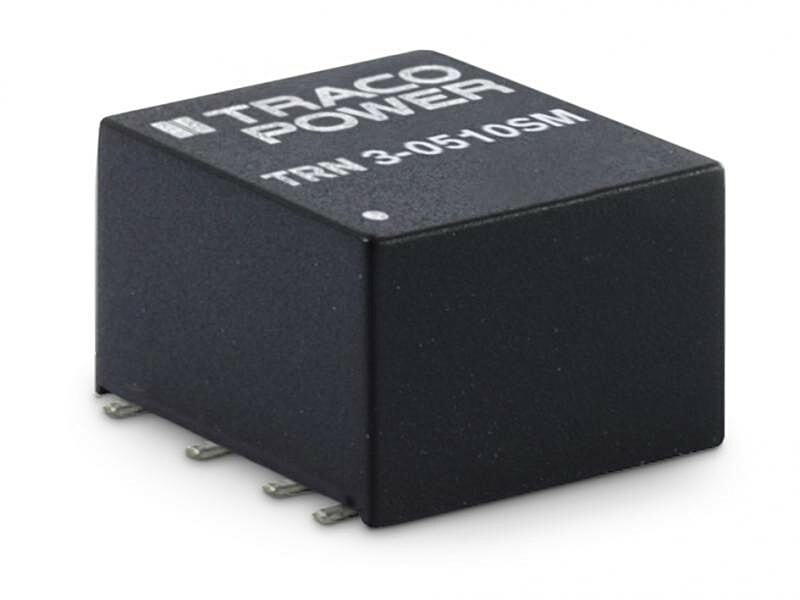 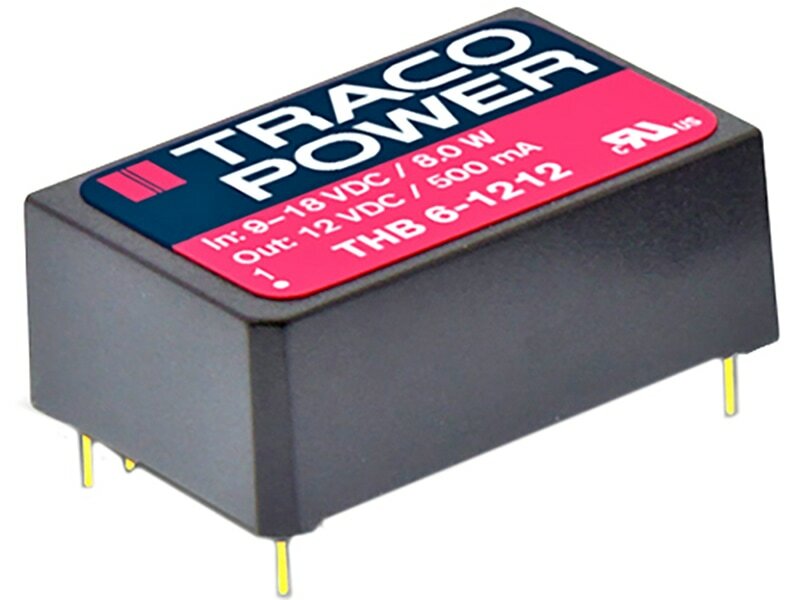 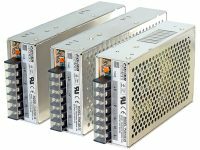 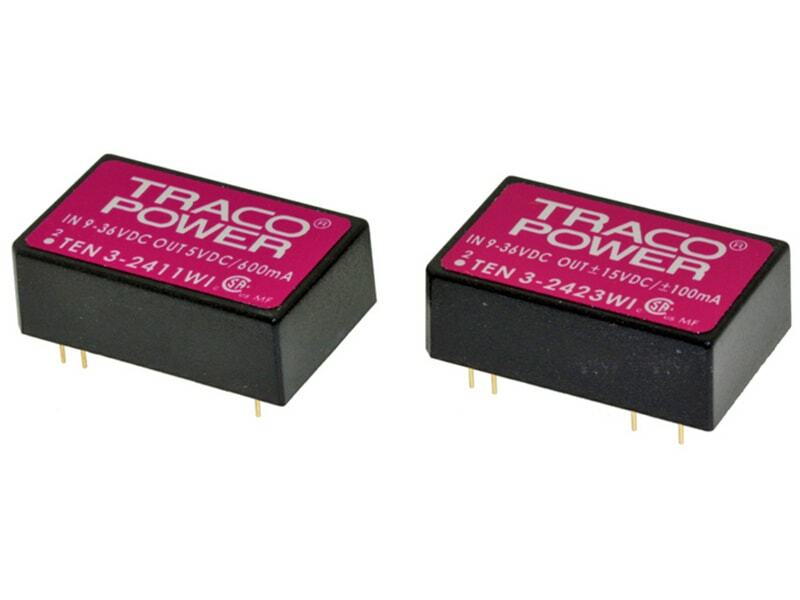 The TRACO THB 6 series is a new range of high performance, regulated DC/DC converters in a DIP-24 plastic package. 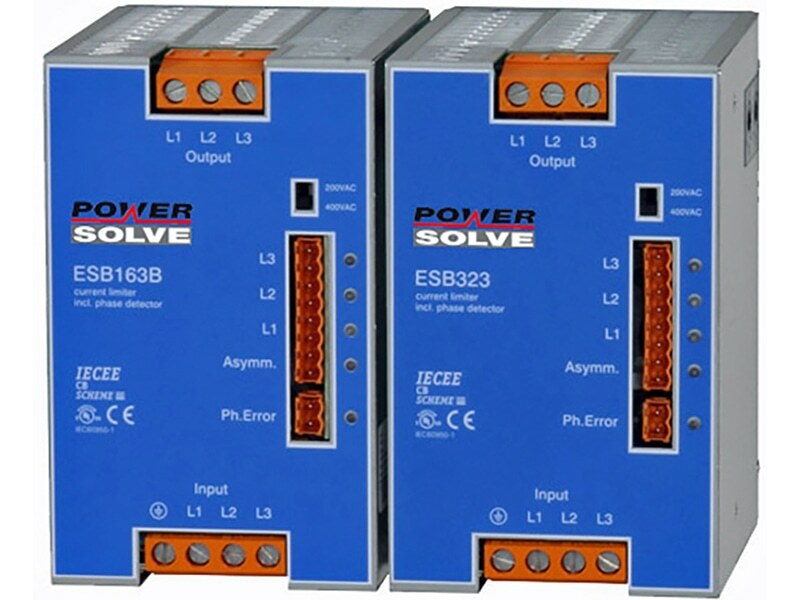 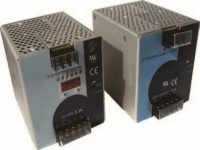 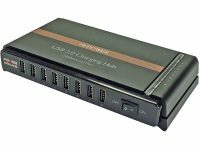 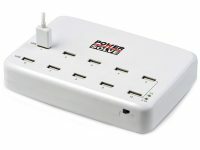 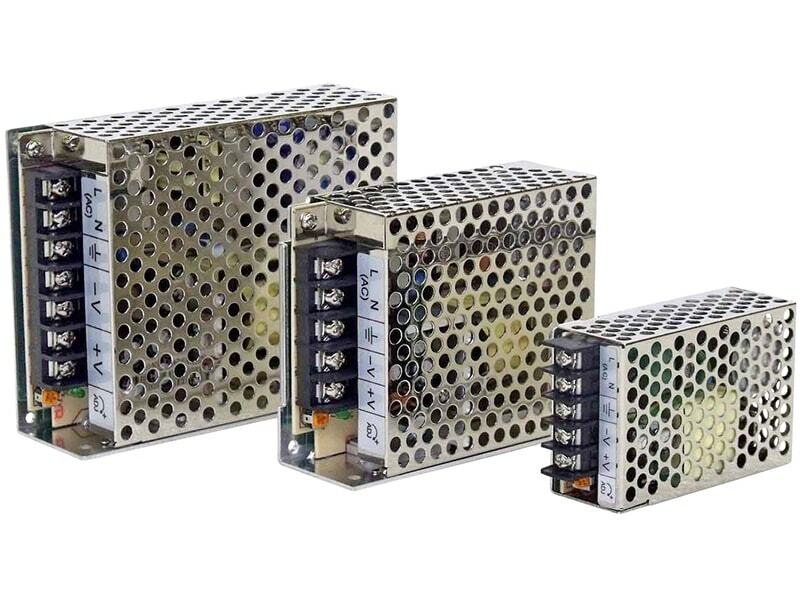 A reinforced I/O-isolation system and a wide 2:1 input voltage range make this product the best choice for many demanding applications like transportation systems, industrial controls, medical equipment, instrumentation, everywhere where high basic-, supplementary- or reinforced insulation is required to meet requested safety standards. 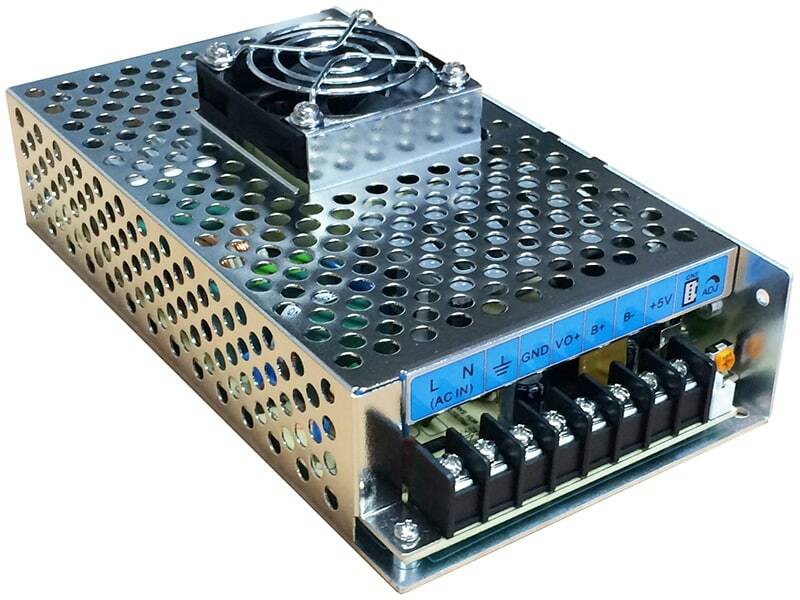 A high efficiency allows safe operation in a temperature range of –40°C to +71°C. 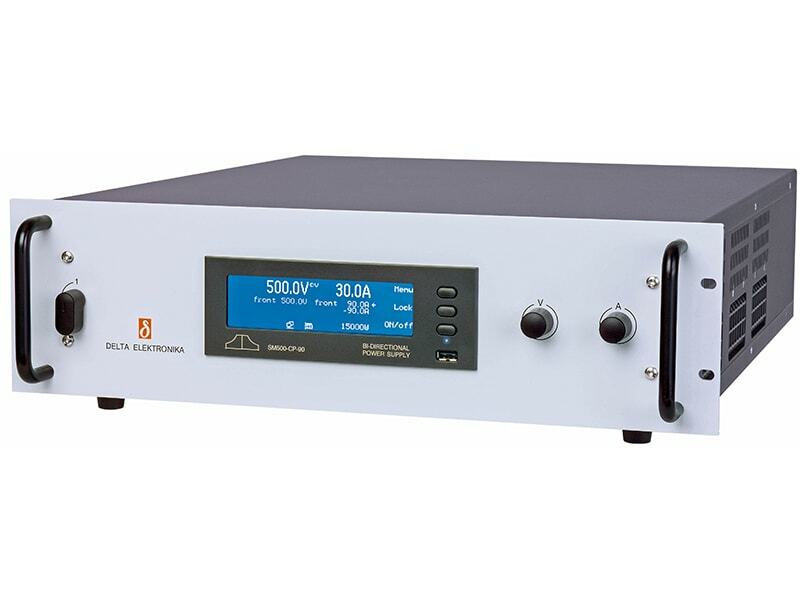 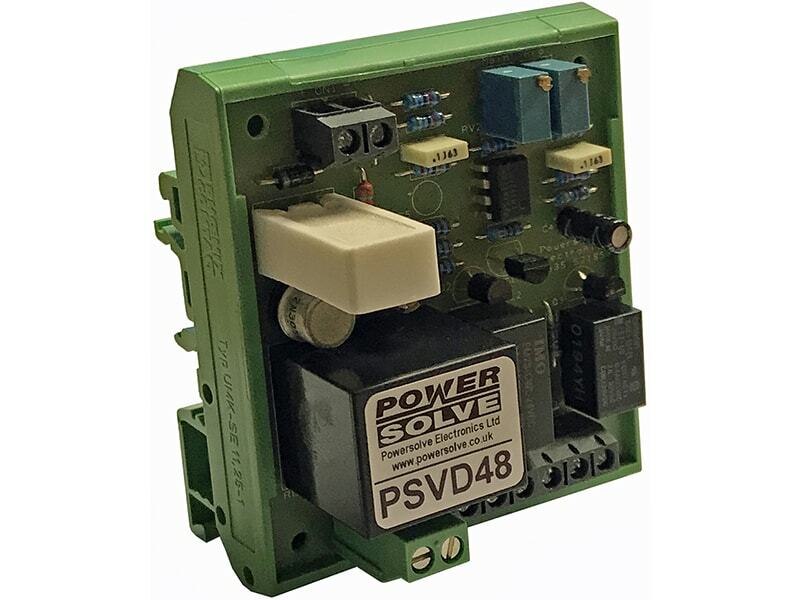 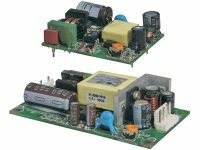 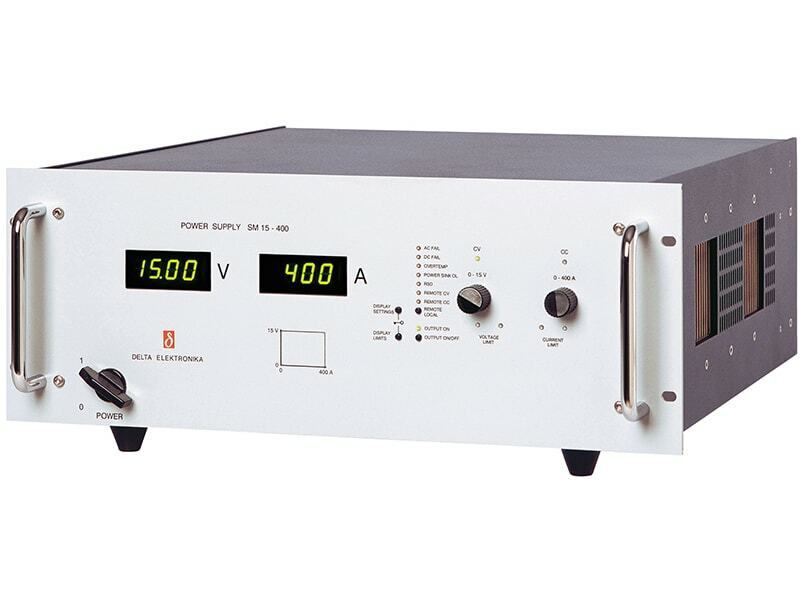 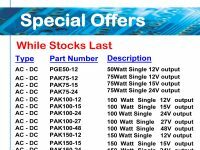 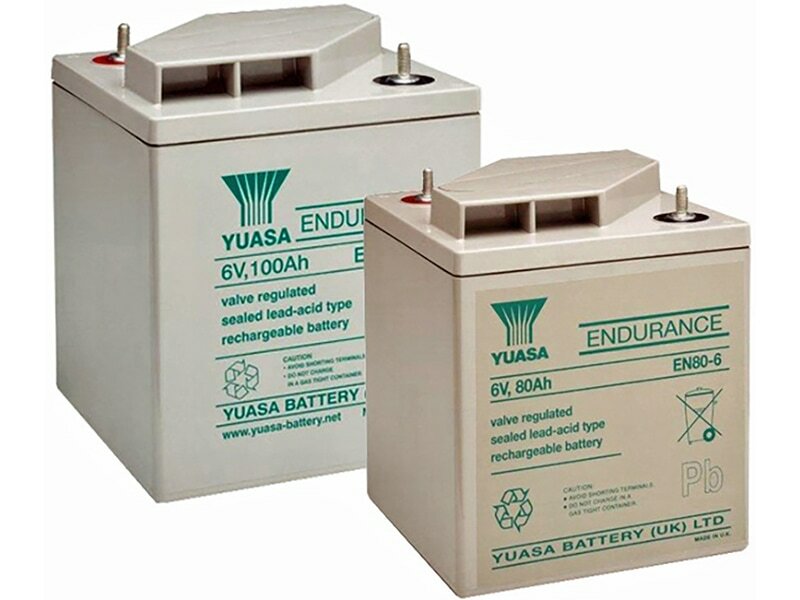 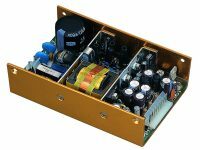 Other features of this product are over voltage protection and internal EMI-input filter to meet EN 55022 class A without additional components. 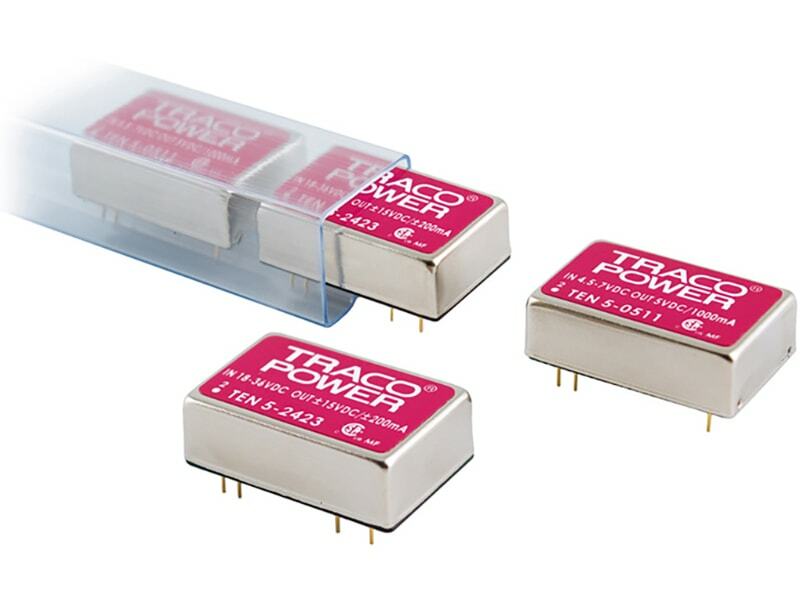 Full SMD-design with exclusive use of ceramic capacitors ensures a very high reliability and a long product lifetime.